Earlier, the top court had adjourned the hearing till January third week. 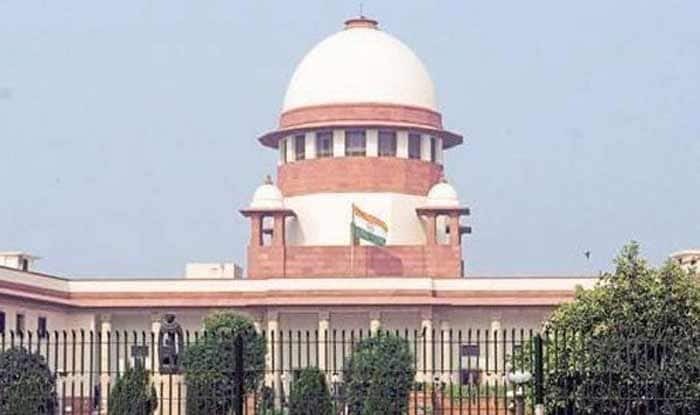 New Delhi: The Supreme Court on Monday adjourned Zakia Jafri’s petition, challenging the clean chit given by the Special Investigation Team (SIT) to Prime Minister Narendra Modi and several others in 2002 Gujarat riots, till July. Earlier, the top court had adjourned the hearing till January third week. Prime Minister Narendra Modi was then Gujarat chief minister. Zakia, the wife of Ehsan Jafri, an ex-MP who was killed in one of the worst incidents during the riots, has challenged the Gujarat High Court’s October 5, 2017 order rejecting her plea against the SIT’s decision. The Gujarat High Court had upheld the magisterial court’s order, accepting the SIT’s closure report. Earlier, Zakia had approached the Gujarat High Court in 2014 after the magisterial court rejected the petition challenging the SIT report. On October 13, a bench of Justices A M Khanwilkar and Deepak Gupta said the matter will be heard on November 19, as the court has not gone through the petition in detail. Ehsan Jafri was among 68 people who were killed at the Gulberg Society in Ahmedabad when a mob attacked it on February 28, 2002, a day after the S-6 Coach of the Sabarmati Express returning from Ayodhya at Godhra was burned, triggering the riots in Gujarat.